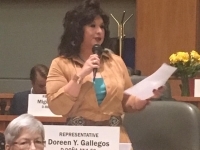 Representative Gallegos was pleased to speak in support of the Colonias Day Memorial today on the House Floor. 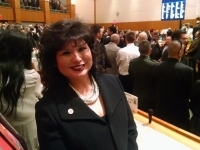 Rep. Doreen Gallegos attends the annual State of the State speech today on the opening day of the Legislature. 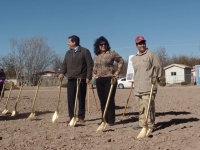 HB142, Crimes Against CYFD Workers.